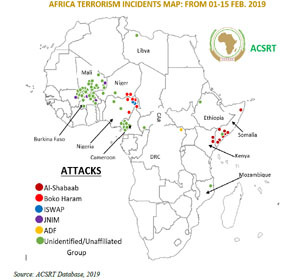 The African Centre for the Study and Research on Terrorism (ACSRT) was established as a structure of the African Union in 2004. 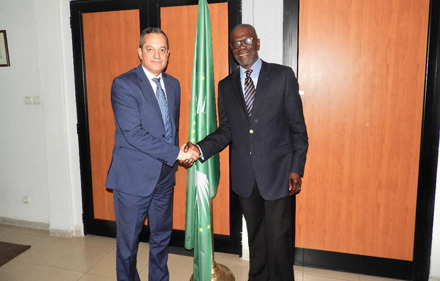 The decision to establish the Centre was taken in 2002 as part of the AU Plan of Action to Prevent and Combat of Terrorism. 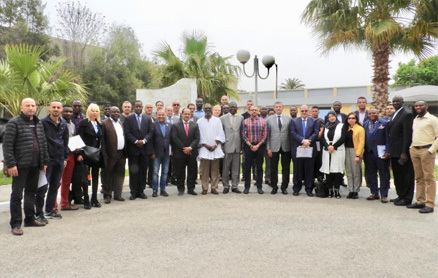 Its primary role is to assist AU member States build their Counter-Terrorism capacities. 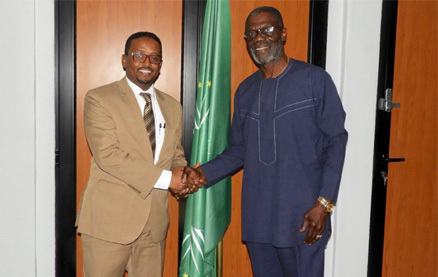 Its mandate includes the conduct of research, analysis and studies on the terrorism situation and terrorist groups in Africa, maintaining a terrorism database, centralizing information on terrorism and sharing this with AU Member States. 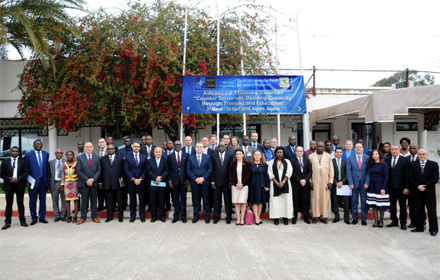 The Centre conducts assessment missions to various AU Member States in order to ascertain their Counter-Terrorism capability and compliance with International Legal instruments and then provide advice on what needs to be done. This question and answer session was carried out on the African Centre for the Study and Research on Terrorism’s (ACSRT) twitter page, hosted by the ACSRT Social Media Team with Ms. Emmaculate Asige Liaga, Doctoral Candidate at the Pretoria University, South Africa as the Guest. The chat took place on the Monday, 8th October 2018 at 1000GMT. The questions from ACSRT and the corresponding answers from the Guest are produced below. 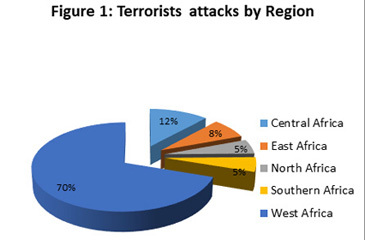 ACSRT: In your opinion, what are the push and pull factors of violent extremism in Africa? What could be the similarities and differences with other geographical areas? 1. 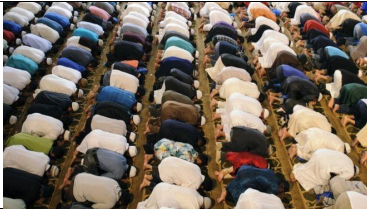 To begin with, violent extremism in Africa is met by a combination of structural push factors, which indirectly fuel radicalization, and individual pull factors, that directly impact radicalization, and create an appeal for violent extremism. 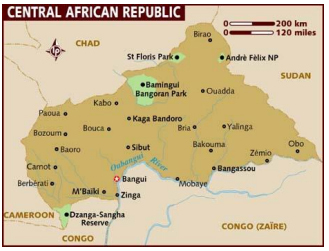 On Saturday 23rd March 2019, armed men dressed as traditional Dozo hunters attacked the villages of Ogossagou and Welingara in Central Mali and killed at least 160 inhabitants while injuring over 55 others. Although the initial body count a day after the gruesome killings was 136, the number has since risen to 160 and possibly more. The victims are said to be predominantly ethnic Fulani. The massacre, which began at 04:00 hrs (0400 GMT), is the deadliest single incident since the French intervened in Mali in the aftermath of the Tuareg uprising in 2012. 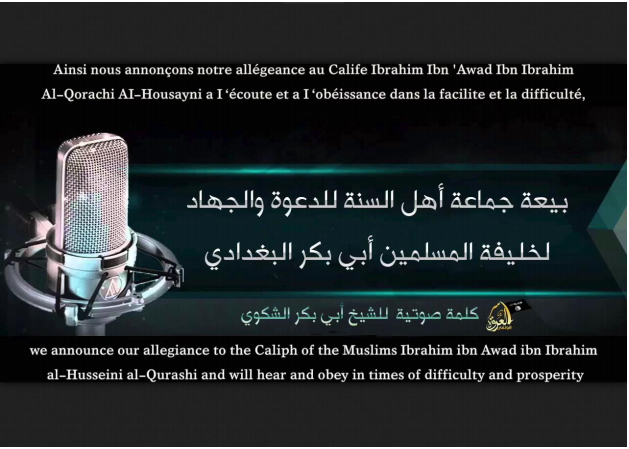 On Thursday, 28th February, 2019, the Andalous and Az-Zallaqua media foundations, jointly broadcasted a 19 minute exclusive interview it purportedly conducted with Amadou Kouffa, leader of the Macina Liberation Front (MLF) or Katibat Macina, a jihadi group operating in Central Mali, who until this video, was reportedly killed together with 34 others in a joint operation by the French Operation Barkhane and the Malian Armed Forces (FAMA) on 23rd November 2018, in Mopti.